She also showed how Blue and Jay Z were celebrating - with Ice Cream. 5. 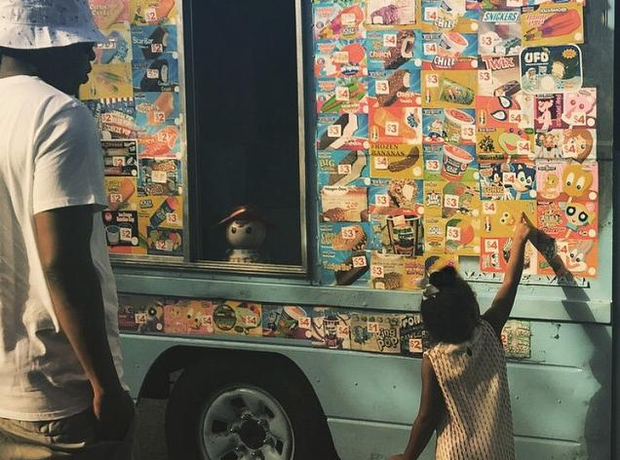 She also showed how Blue and Jay Z were celebrating - with Ice Cream.